Thank you for your interest in a Demo. Fill out the form below with your contact information. 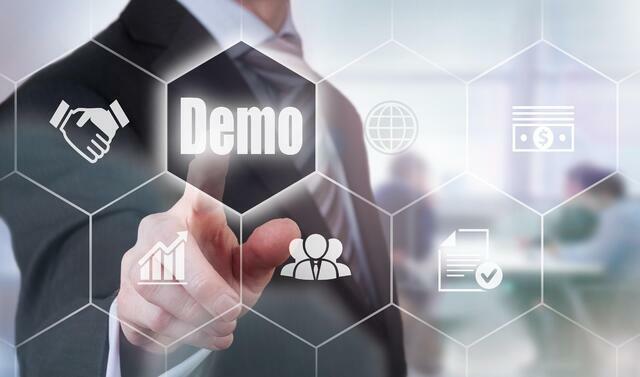 We will contact you shortly in regards to the Demo you requested! .